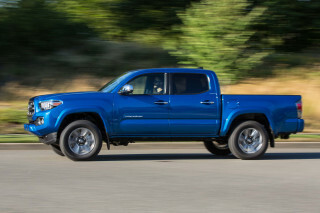 The Tacoma faces an additional threat this year, and it’s a blast from the past. 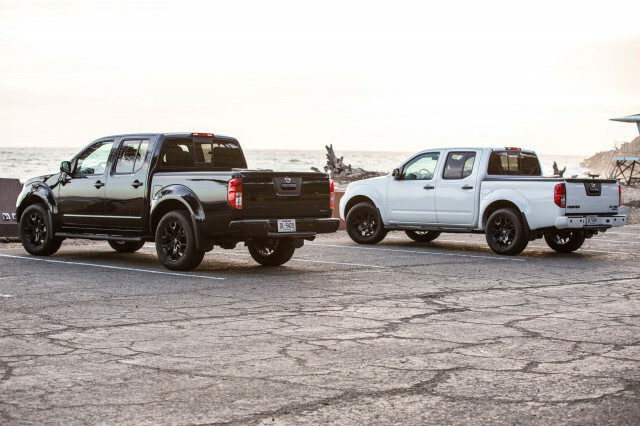 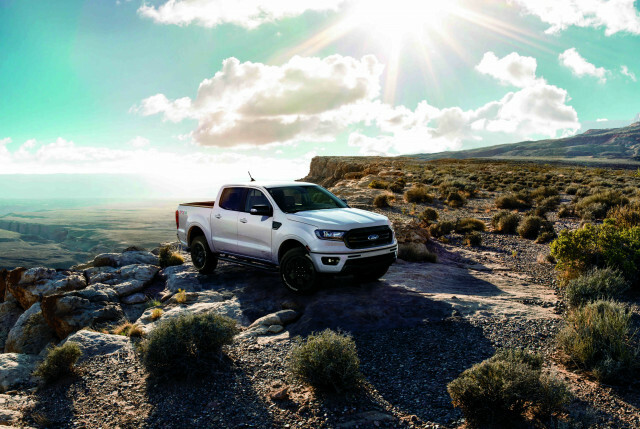 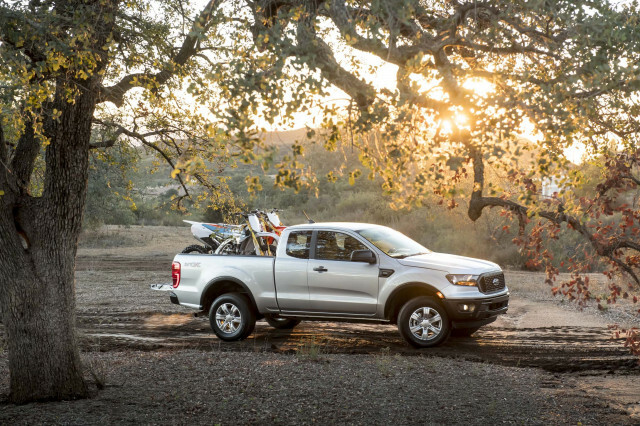 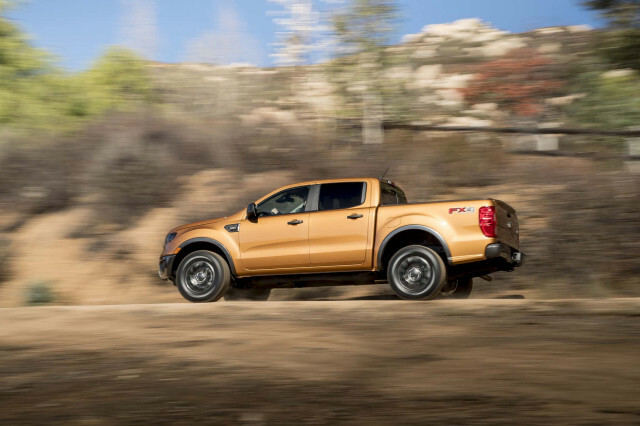 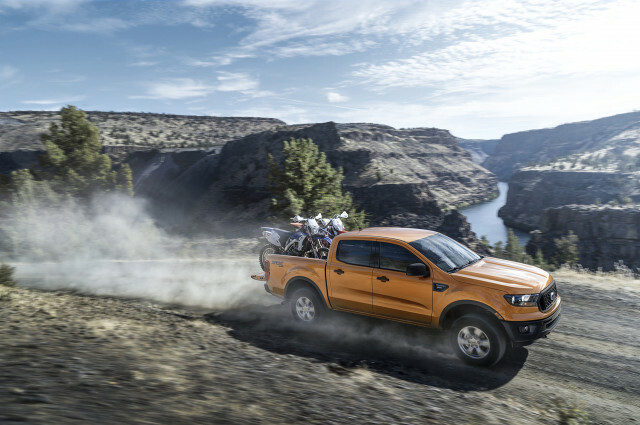 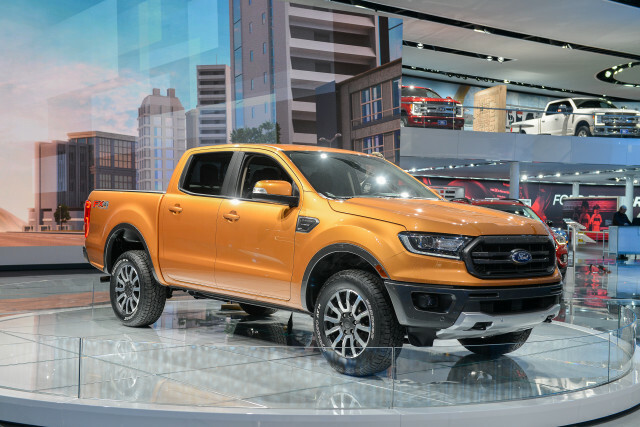 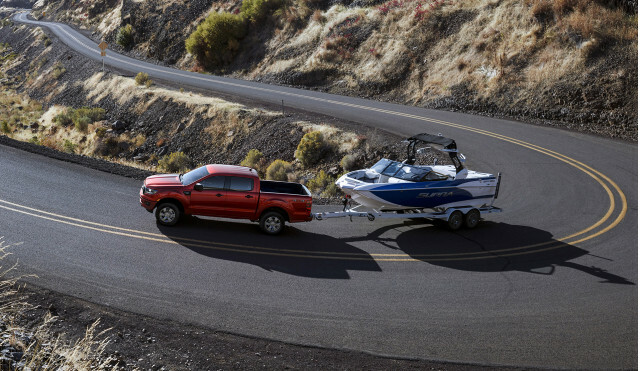 The revived Ford Ranger uses a strong turbo-4 engine and is available in a wide array of trim levels that nearly match the Tacoma’s breadth. 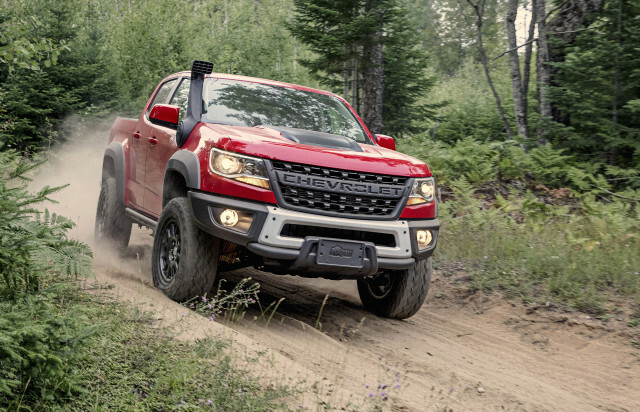 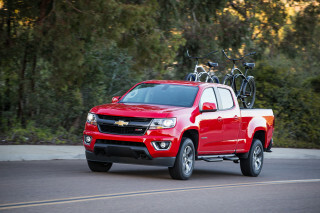 The Chevy Colorado and GMC Canyon twins have plenty of assets, including good engine choices, a comfortable ride, and excellent infotainment tech. 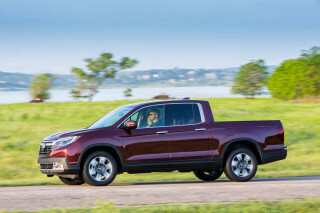 We’re not all willing to admit it, but the Honda Ridgeline is all the pickup most of us really need. 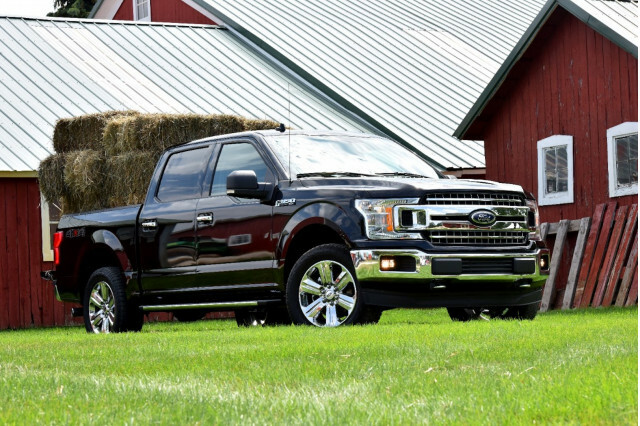 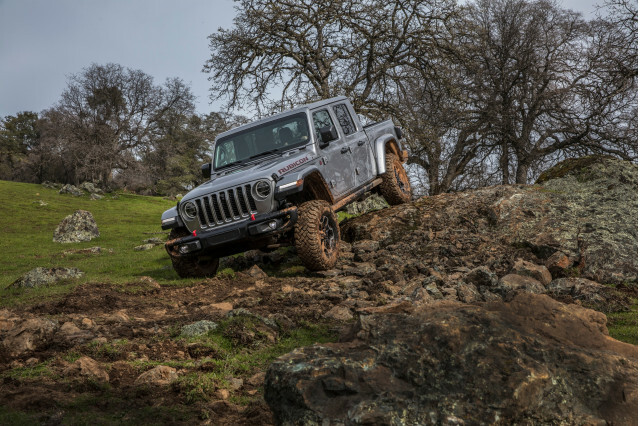 Its crossover-like ride and handling are tops in the class and it can haul plenty in its flexible bed. 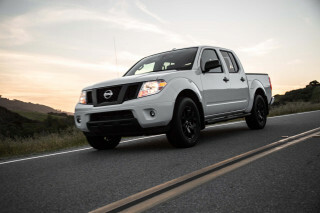 The Nissan Frontier is a relic, but it’s priced right and can be nearly $10,000 less than its rivals in some trims.